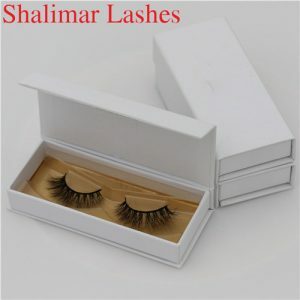 Instruction of Usage: Carefully remove the Private Label Mink Lashes from the case. 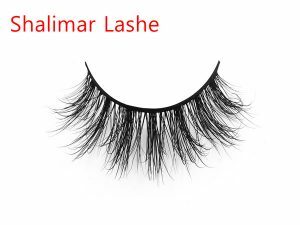 false eyelashs root with cotton bud . 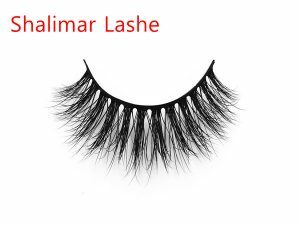 Hold the mink lashes on the root of your natural lashes with add a bit pressure on it . 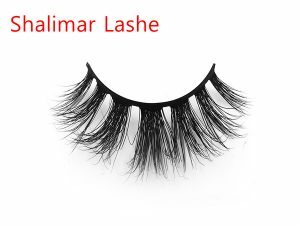 design and luxurious material, suitable for various occasions. 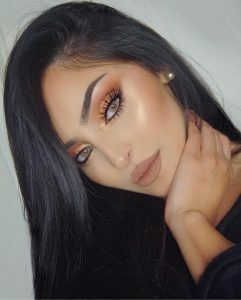 beautiful eyes are often considered to have either inherited them or are fortunate enough to be gifted so by the almighty. 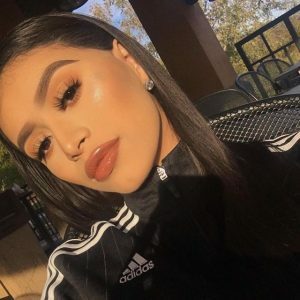 of science and technology has exhibited revolutionary augmentation in the field of cosmetic surgery. the results. 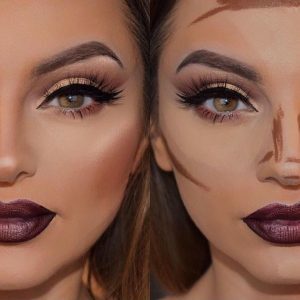 The influence of the glamour industry and the urge to look beautiful has promoted this technique enormously. 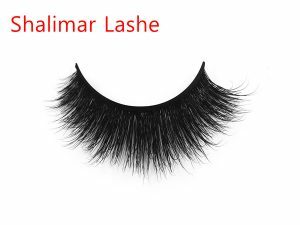 loss or thinness of the naturally occurring eyelashes. 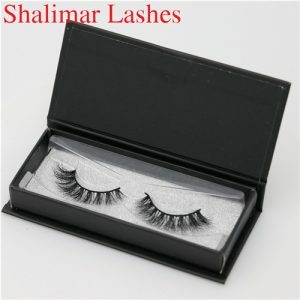 make up the beauty of the eyelashes can be sustained. 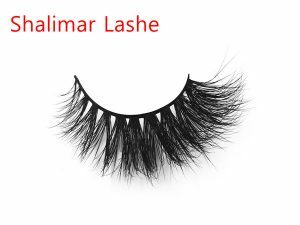 eyelash transplantation is the ultimate option. 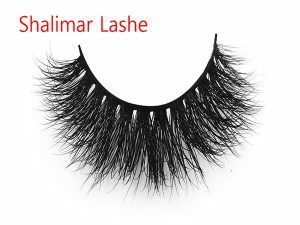 procedure, you can find alternative ways to get beautiful eyelashes. 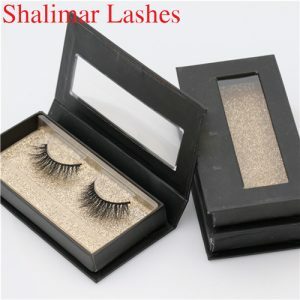 Next post: How to Make Your Wedding Makeup Individual Eyelashes Mink Last?